10/18/2016 Smooth-gliding plastic tambour doors cupboards are easily cleaned and store away inside the cabinet. 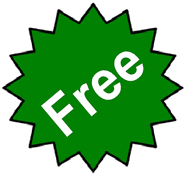 They are ideal for those areas where open swing doors may cause a hazard. 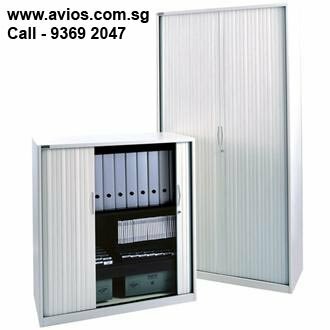 Avios Office Furniture’s space saving tambour cupboards are manufactured using premium materials. Smooth action single tambour door retracts into the unit saving valuable floor space. Grey Steel Body with grey tambour blinds fits any modern office interior design. All Tambour Door Cupboards are lockable unit with hinged keys to prevent breaking on impact. Comes with recessed handle design for a flush finish.